Almost twenty years after Jake Ranidir was first dragged into the Realm, he has almost fulfilled his destiny, saving the land of his birth from annihilation at the hands of inhuman invaders. Until new dangers threaten the Realm, sending Jake hurtling through Time and demanding a new generation of Ranidir to keep the nation safe. Deadly elves, bestial orcs and treacherous Darkmages all threaten the safety of the new Free Realm, and it is up to Jake's sons to stave off disaster in the present while their father battles desperately to save the past and return to his family. 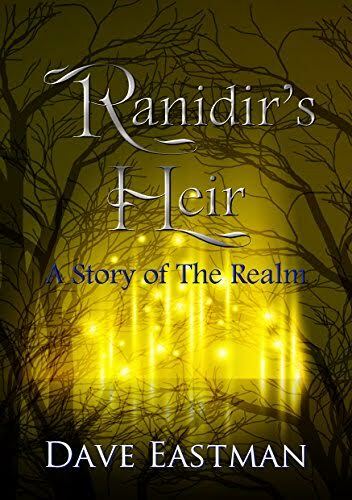 Return to the Realm for another installment of this gripping fantasy saga.